What do you know about hybrids? Not the vehicles, but the plants. Did you know that plants have been bred to gain specific traits for thousands of years? Plants are bred to better compete with invasive species and/or climate variables while producing more. Understanding the complexities about modern plant technology is difficult for people not involved in agriculture. Even farmers have to research and learn about the new traits and varieties coming out each year. As a consumer, here are a few things to know about modern seed/plant technology 1. It is safe 2. It reduces the amount of necessary chemical applications. 3. It uses nutrients more efficiently. 4. Most importantly it has led to higher yields. 72 years of research from Purdue University continues to show why plant technology is important. 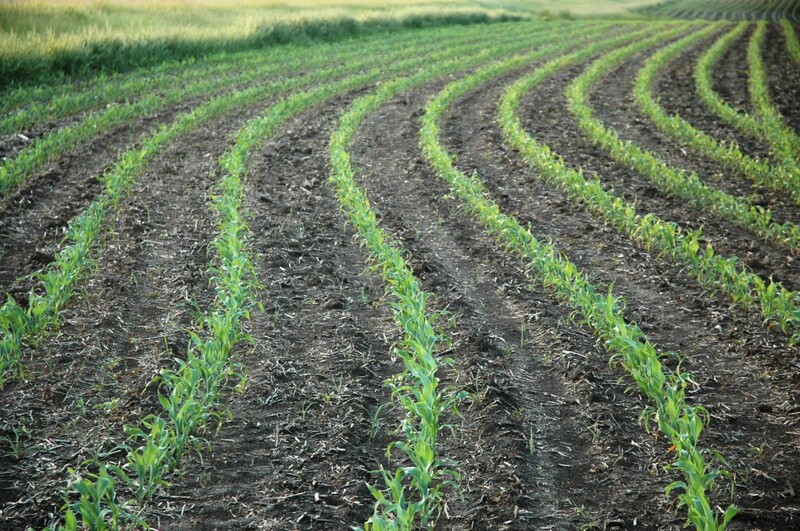 A study released last week revealed that modern corn hybrids are becoming more efficient users of nitrogen. Research like this shows why using modern corn, soybeans, wheat, alfalfa and other plants is so important. This entry was posted in News and tagged biotechnology, corn, farmer, hybrid, Purdue, South Dakota.